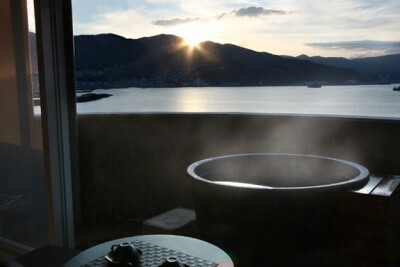 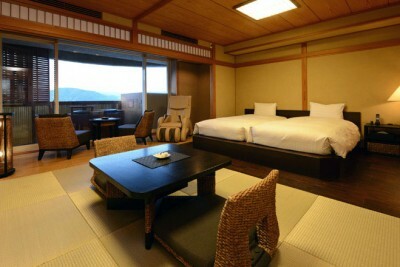 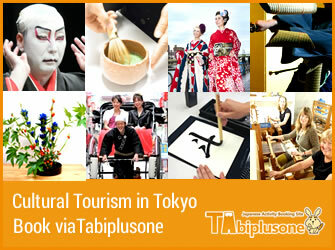 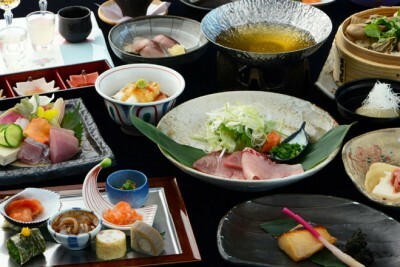 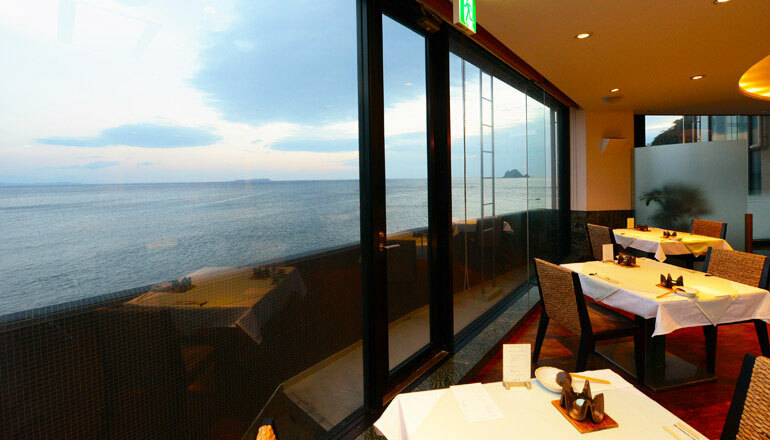 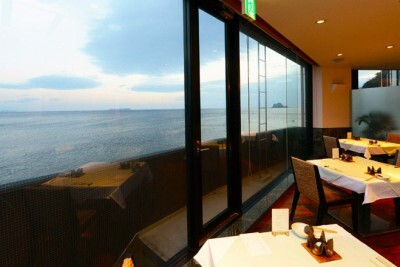 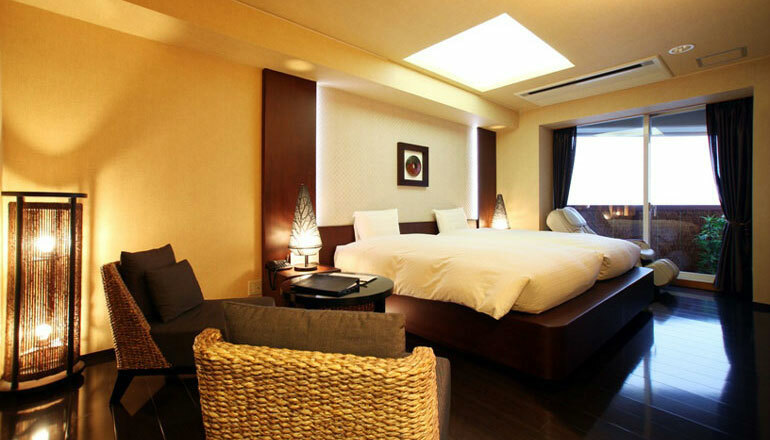 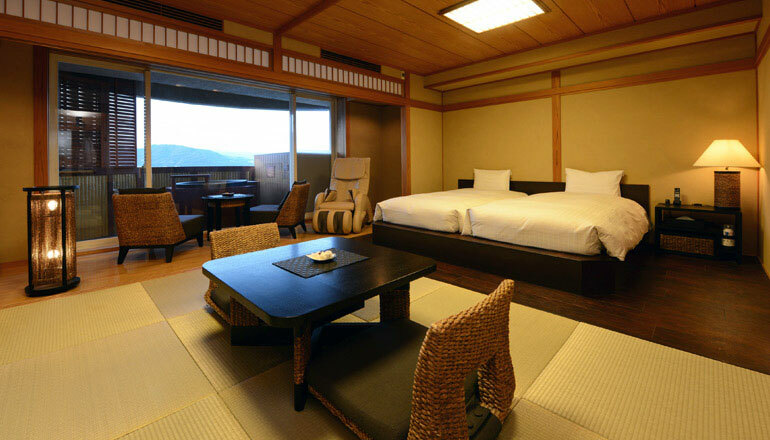 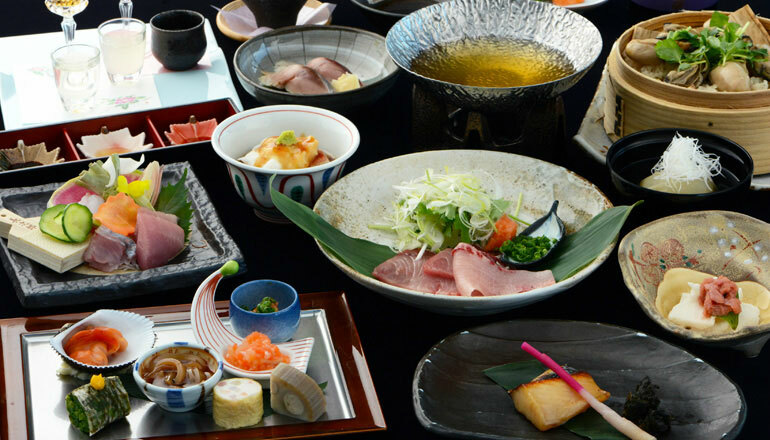 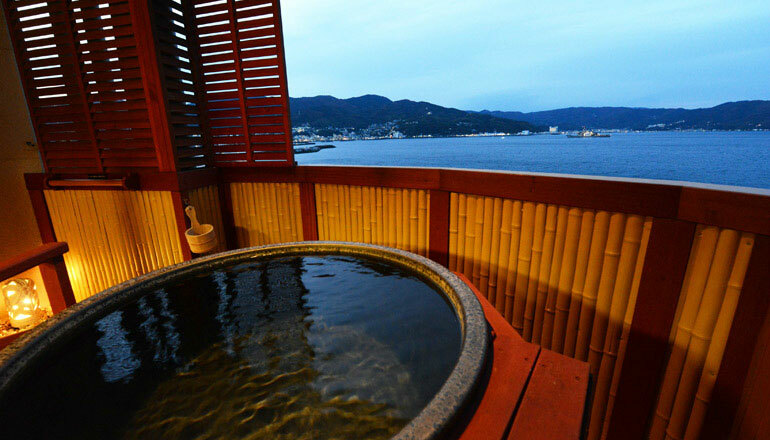 Book Luxury Wa Hotel Kaze-no-Kaori in Ito Onsen— Standing next to the sea. 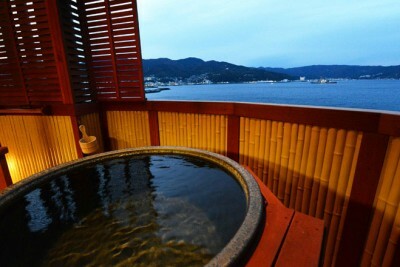 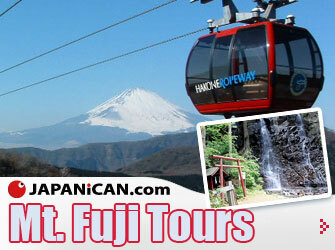 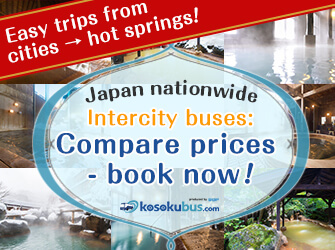 All rooms come with open-air hot spring baths that command a view of the ocean. 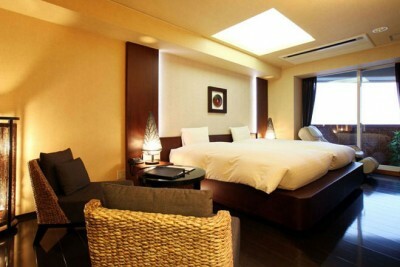 100 min by JR Limited Express from Tokyo Sta.